I love coffee. Anyone who loves coffee surely appreciates a good cup of coffee, particularly the smell and taste. If you’ve ever shopped for coffee then you’ve probably noticed there are many different types of coffee beans. The right bean and the right blend are part of what makes a good cup of coffee good. There’s a lot of info that some folks don’t know and that some don’t understand. 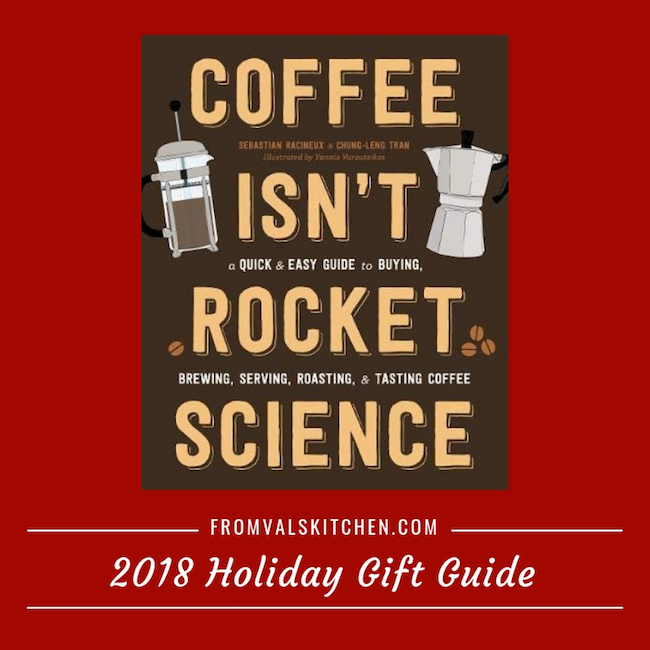 If you’re interested in learning more about coffee, or shopping for a coffee lover this year, the book Coffee Isn’t Rocket Science would be a great holiday gift. This fully-illustrated, highly-informative, and fun primer presents a whole new way to know and enjoy any type of coffee. In the same format as the highly-praised Wine Isn’t Rocket Science. Rocket science is complicated, coffee doesn’t have to be! With information presented in an easy, illustrated style, and chock-full of the fool-proof and reliable knowledge of a seasoned barista, COFFEE ISN’T ROCKET SCIENCE is the guide you always wished existed. From how coffee beans are grown, harvested and turned into coffee, the history and flavor profiles of beans from every country, making pour-overs, cold brew, and latte art, and the cultural practices of drinking coffee around the world, this book explains it all in the simplest way possible. All information is illustrated in charming and informative four-color drawings that explain concepts at a glance. Sebastien Racineux is an engineering professor and barista. He founded the brewing technology “Espressologie.” He has won many coffee competitions including the 2012 and 2014 Brewers Cup. He likes his Ethiopian coffee mid-morning. With Chung-Leng Tran he recently opened L’Hexagone Cafe in Paris, where he also lives. Chung-Leng Tran is a photographer turned barista. He won the France Brewers Cup in 2012. 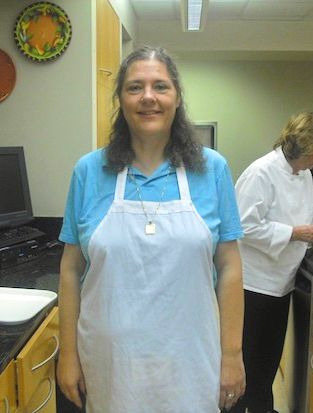 He likes an Ethiopian or Kenyan pour-over coffee in the morning and an espresso after lunch. He lives in Paris. Yannis Varoutsikos is an illustrator and graphic designer. He is artistic director at Woll Beer and founder of the website Good Manners, which sells bags and accessories for men. His favorite coffee is a cafe burundi with his grandmother. He lives in France. You can learn more about this book and others on the Black Dog & Leventhal website. You can keep up with Black Dog & Leventhal on social media, on Facebook, Twitter, and Instagram.